ASTUTE DESIGN THAT COMMUNICATES EFFECTIVELY. 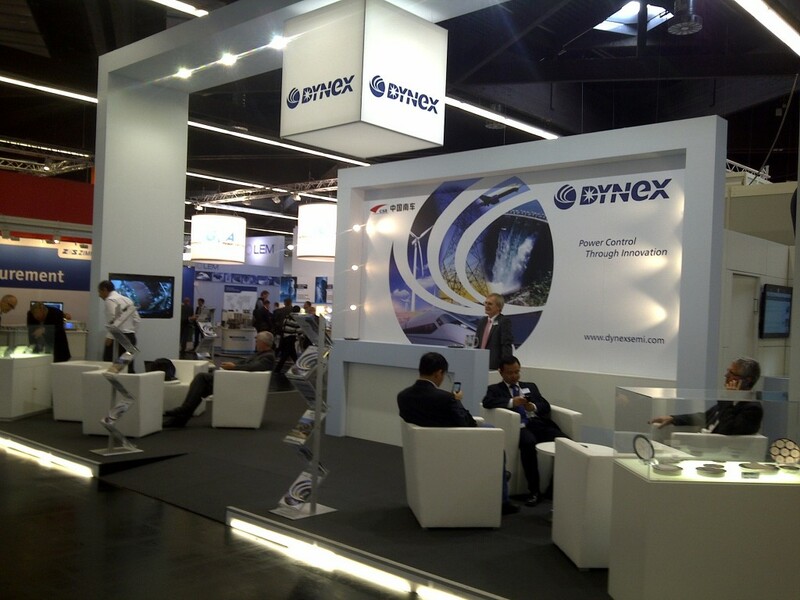 Dynex Semiconductor is owned by CSR Times Electric Co. Ltd, a company based in the Hunan Province of The People’s Republic of China and their products are distributed all over the world. Their semiconductors are used in the following markets: Electric power transmission and distribution, renewable and distributed power, the steel and mining industry, factory automation, marine propulsion and aircraft power electronic systems. The Dynex product guide is a very technical document with many tables and circuit configuration diagrams so when RHDC were asked to produce a new guide for them that was in line with their corporate branding, engaging yet practical at the same time we were delighted to take the challenge. This then led on to further work creating exhibition panels for an exhibition in China as well as other supporting collateral. Positive Futures really does make a difference to young people's lives and has been very successful engaging with young people often regarded as being ' at risk' and detached from 'authority' whether that be teachers, probation officers or parents. 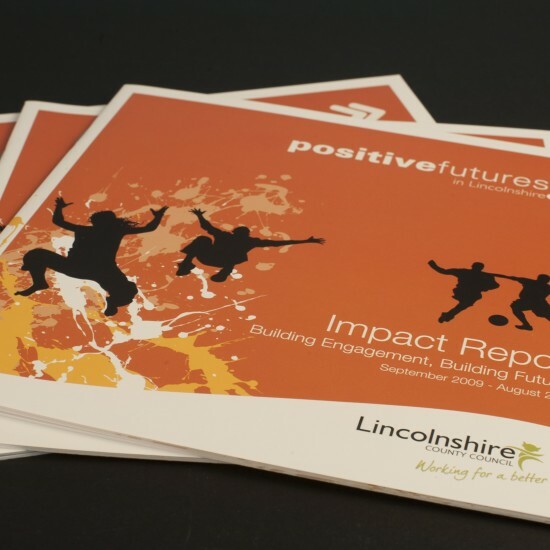 RHDC was asked to produce an Impact Report with a design that considered all the different stakeholders whilst still being in line with Lincolnshire County Council's branding protocol. "Unique and creative ideas, great service - RHDC not only produce a wonderful product - They help bring your ideas to life and ensure it works for you! 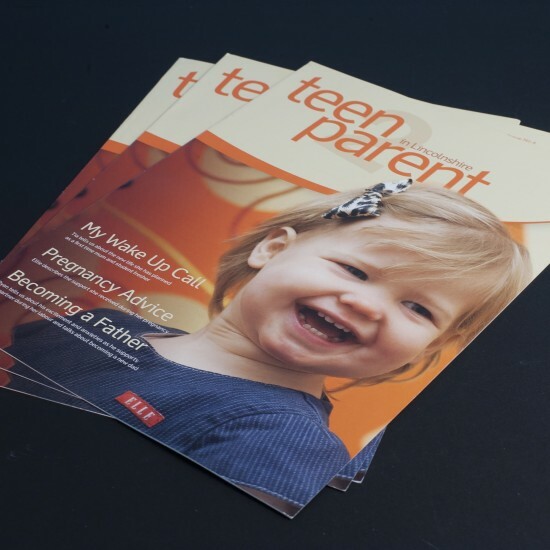 Nothing is ever too much trouble"
When RHDC were asked to produce a quarterly magazine for the Teenage Pregnancy department of Lincolnshire County Council we knew it was going to be a very rewarding project and we were not disappointed. The teenage pregnancy department has done some exceptional work supporting young parents and helping lower the number of teenage pregnancy's across Lincolnshire. We're pleased to say the magazines were very well received. Not only that but the children and babies were absolute naturals in front of the camera so a huge thank you to them for helping bring the magazines to life ! 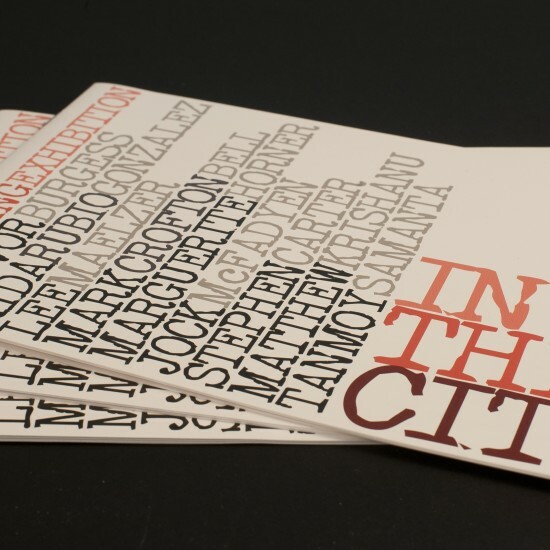 The ' In the City' catalogue was created to promote an art exhibition at the Lion and Lamb gallery in London. The branding, design and print of the catalogue was a collaborative project between Marc Ortmans (CNN, Homeless World Cup, UEFA Champions League), Jane Davies and RHDC. The catalogue was very well received and helped stimulate a lot of interest in the show. 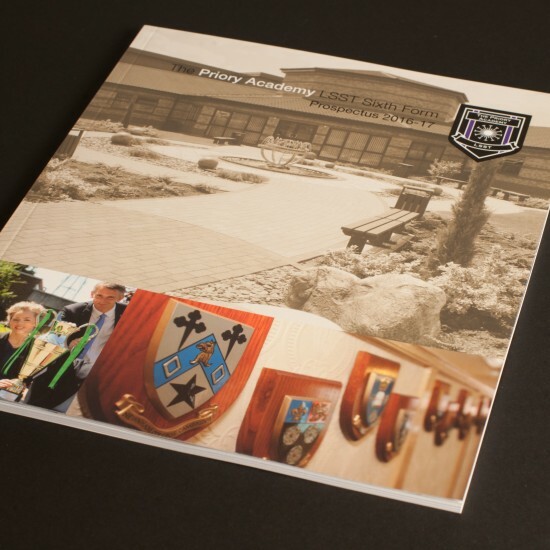 Limes Developments work on prestigious construction projects locally, regionally and nationally so RHDC were delighted to be asked to produce their annual Report and Accounts document. The Limes Developments' identity is strong and bold reflecting the ethos of both the organisation and the market they operate in. 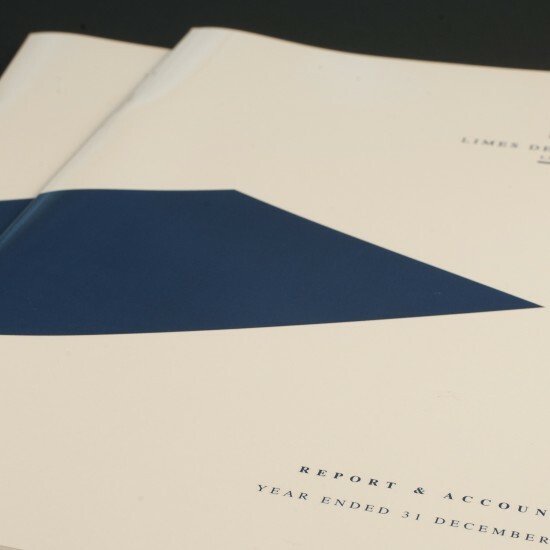 Therefore, the design of the annual Report and Accounts needed to support the same message. 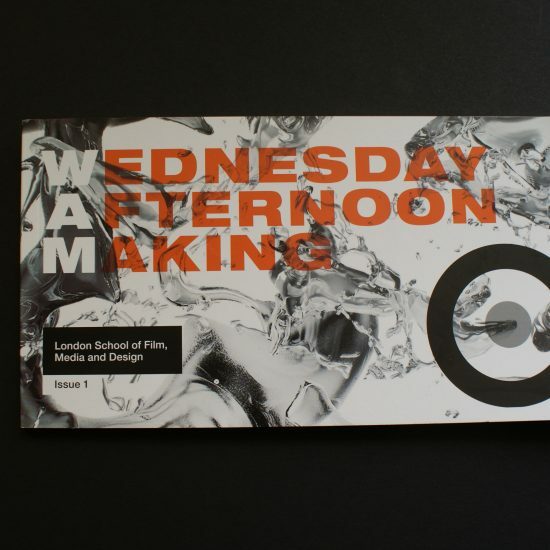 RHDC was thrilled to be asked to help the London School of Film, Media and Design at the University of West London with the print management of their new WAM booklet. 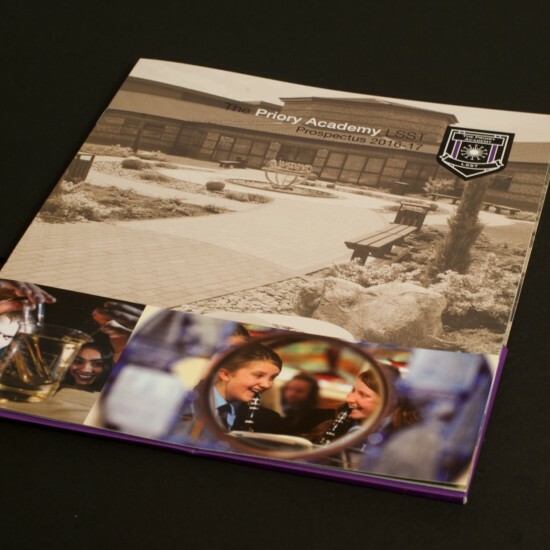 As it is 60 pages and 200mm x 105mm it was finished perfect bound and printed on a quality silk stock. We're glad to say that the University were very pleased with the result and we look forward to further developing the good working relationship that's been started with the University. 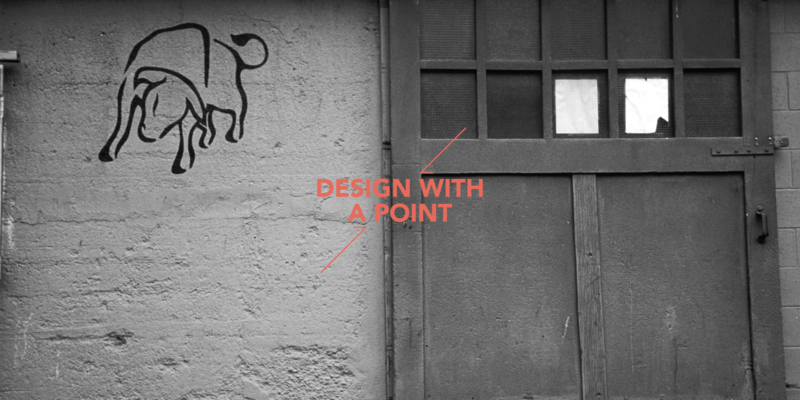 At RHDC we have a very simple ethos: "All design and marketing projects are created with a ' point in mind'. This ultimately supports our client's long term strategic vision". RHDC is a full service graphic design consultancy based in Lincoln, Lincolnshire specialising in marketing communications. It's team is small but perfectly formed in terms of experience, creative flair and ' drive'. Drive to go beyond the expected, to improve on what's been done previously, to see things from a different perspective, to gently challenge the accepted norm. Every one of RHDC 's associates, business partners, suppliers and collaborators has that ' drive' and we're proud to say the results speak for themselves. To see how we have been helping some of our clients take look at our LATEST WORK. Product renders, illustrations, building perspectives give your customers a true sense of your product. Making products come to life can have a positive influence on the buying decision process. This is one of the starting points of your brand’s story. With only a few seconds to grab attention, ensure your display turns heads. The art of communicating and inspiring through the use of images, fonts, context, tone and print management. Make your product ‘ stand out’. Visually take up more shelf space than your competitors. Extending the brand to on-screen allows the brand story to be told using motion and sound. Good websites engage the visitor the instant they find you – does yours ? RHDC recently worked with Terravesta on the design of a new exhibition stand for the Energy Now Show at the Telford International Centre. 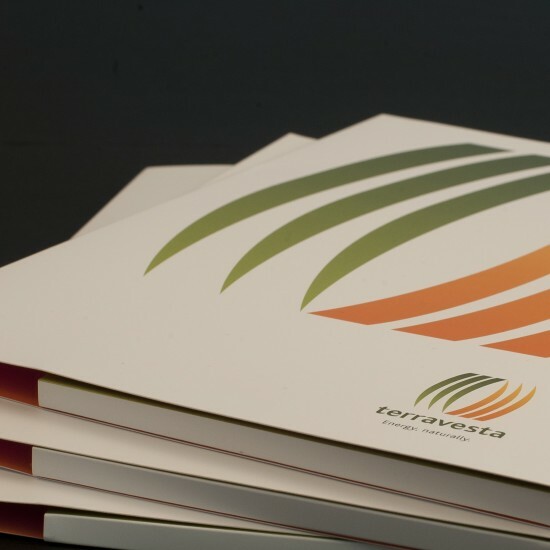 The Terravesta brand is incredibly strong and there is a clear focus to ensure the consistency and message runs through all of their marketing. Producing a 3D visualisation of the stand meant we could give Terravesta a better feel for what the stand would look like when exploring the use of different images, font size and positioning. 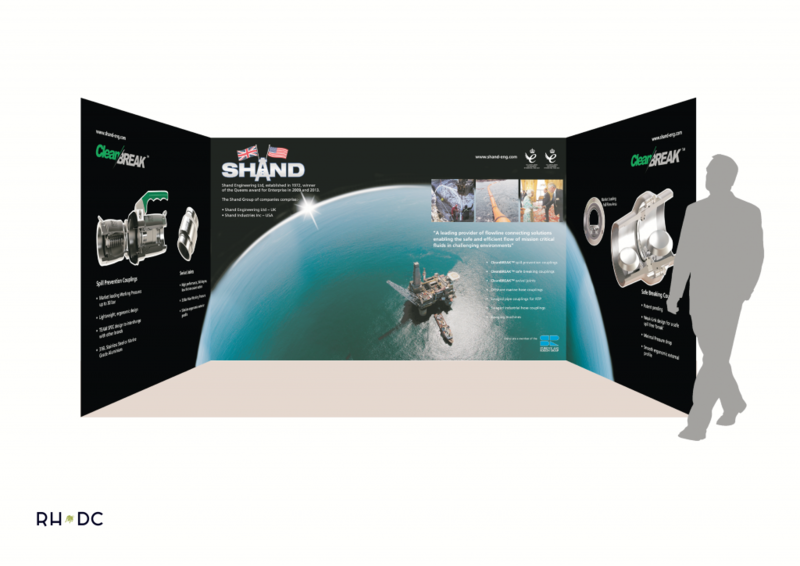 Over the last year RHDC has worked with Shand Engineering on a number of projects, one of which was the design of a new exhibition stand. 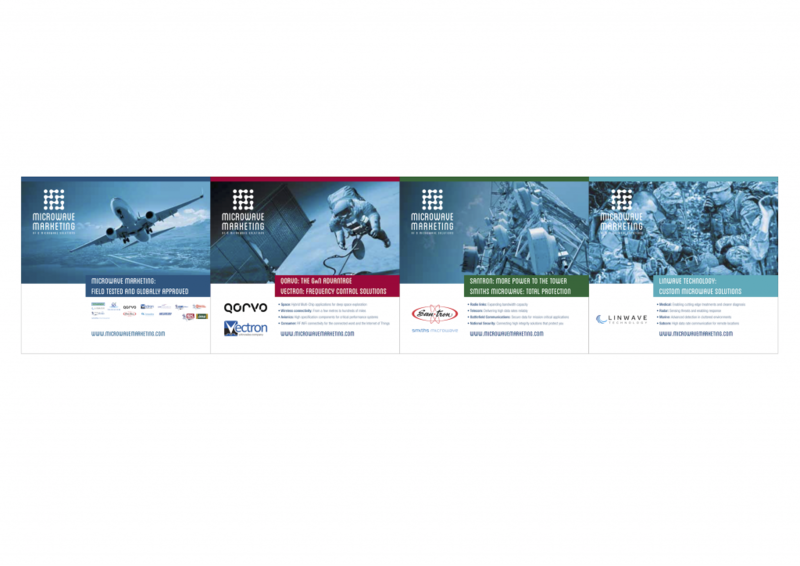 The artwork was sent over to Houston Texas to be produced for the Offshore Technology Conference. It was therefore vital we got the right feel and tone from the onset as the timeline is always a consideration with projects of this nature and the use of 3D Visualisation really helps the process. RHDC recently created new exhibition display for Sturrock and Robson, a company specialising in the petrochemical industry based in America. The exhibition display was for the Offshore Technology Conference in Houston, Texas. Part of the design project included the creation of a render to show one of their products. Producing a video animation or corporate video for your business can be a highly effective way to communicate your core message and engage with your clients. In our case it was just about having a bit of fun at Christmas by running a little competition based on the animation. If this is something you're considering for your business give us a call. Microwave Marketing are a long standing client of RHDC so we were delighted to be asked to help them rebrand the organisation with the creation of new corporate identity. 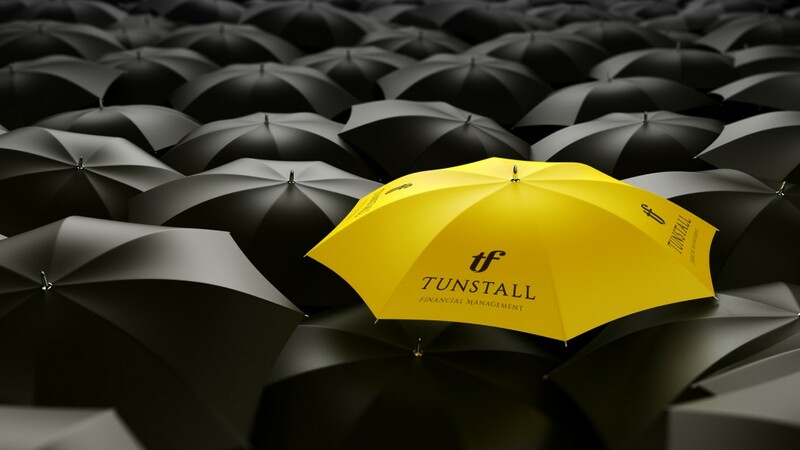 Tunstall Financial Management wanted a corporate identity and logo that reflected a sense of professionalism and integrity. It needed to be modern and bold but by no means ' brash'. When RHDC is approached to create a new corporate identity for a business we spend time finding out about the business and the sector they operate in. We try and assess how they want to be perceived in their marketplace and how they want to stand out. Ultimately the business owners and staff need to feel proud of the business's brand and identity...and what it stands for. It should be used consistently across all marketing collateral and not be diluted in any way shape or form. So for larger organisations it is advisable that brand guidelines are created that are simple and easy to follow outlining how the logo should be used and just as importantly how it should not be used. RHDC was delighted to be asked to work on new branding for Hemen-Al and Erkar who operate in the highly specialised field of transaction processing services. 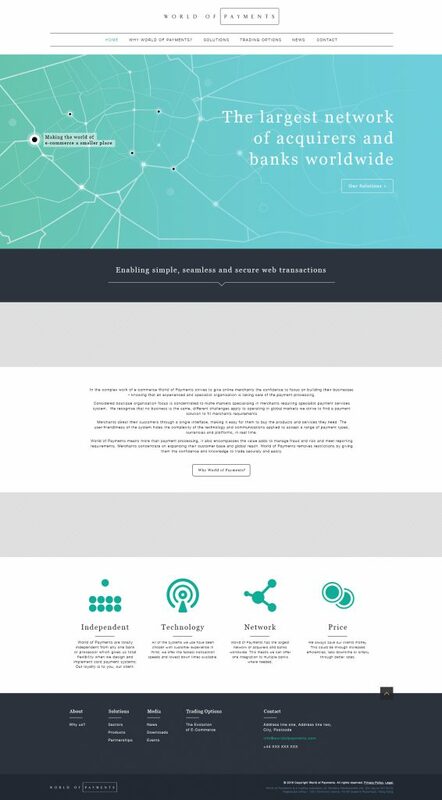 We were asked to carry this work by World of Payments who have now also asked us to design and build a new website for them. Diane Makepeace is a change management specialist and has worked extensively in both the public and private sectors. She wanted her logo to have a professional feel but at the same time not be overly corporate. We therefore created an icon and used two fonts that enabled us to achieve the required balance. Whilst in the process of rebranding Microwave Marketing we were asked if we could also design a shell scheme for a big exhibition in London they were attending called European Microwave Week. They wanted to be able to use the stand again so we suggested creating four fabric graphics panels about three metres square. These could then be split up depending on the available floor space they had at future shows. Fabric graphics panels are very practical as they stretch over a frame and therefore easy to transport. 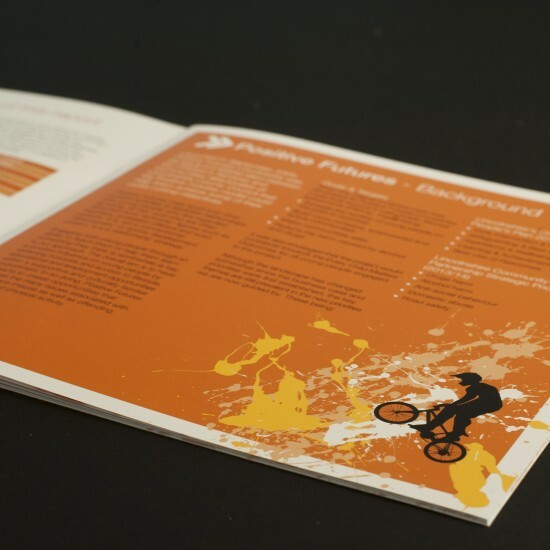 They are great to print on and with good design will create a powerful impact. 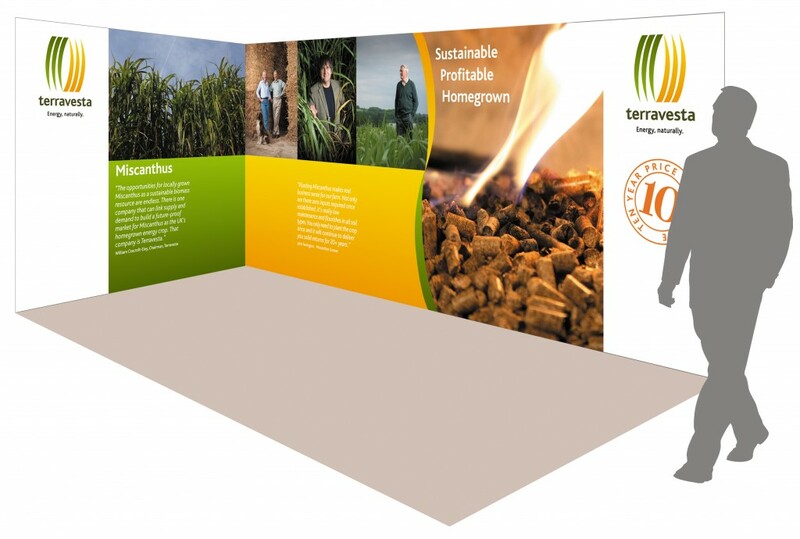 RHDC recently worked with Terravesta on the design of a new exhibition stand. 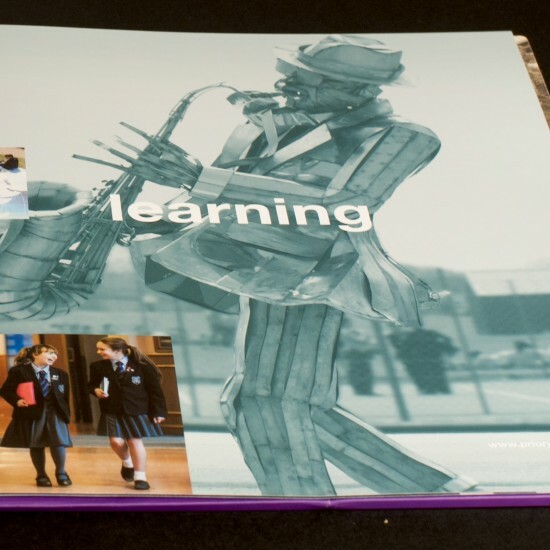 The Vector stand was custom made six metres by three metres and printed on a special fabric which produces a perfect seamless image across the two panels. 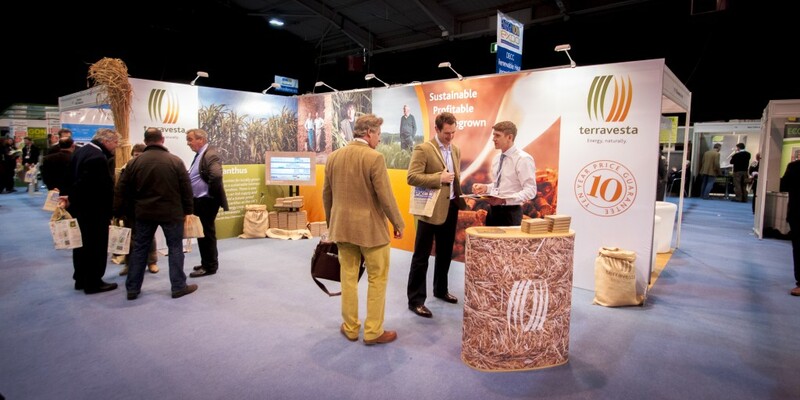 Terravesta has taken the renewable energy sector by storm and we are very proud to be working with them to help make a real difference to the productivity of farm land across the UK. 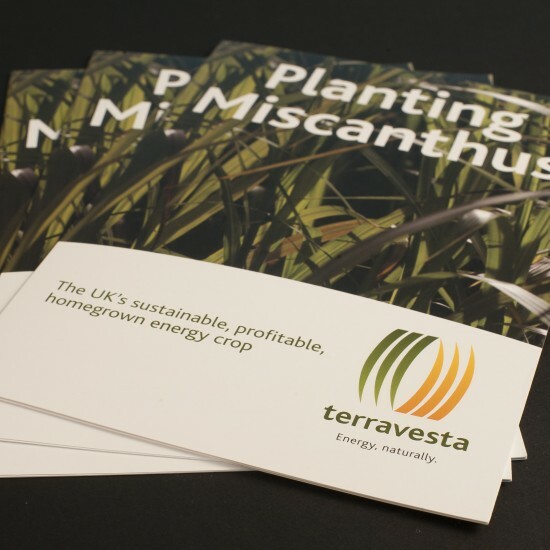 Miscanthus, commonly know as elephant grass, is a wonder 'energy crop' and can be grown on very difficult land, pelletised and burned in biomass boilers for both the residential and industrial markets. 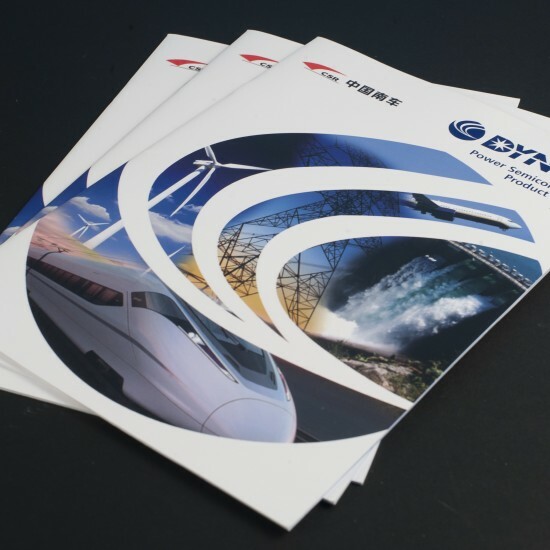 Following the design and production of a range of corporate art we created for Dynex's new Research and Development building and their product brochure RHDC were then asked to produce a number of large graphics panels for an Exhibition Dynex were attending in China. 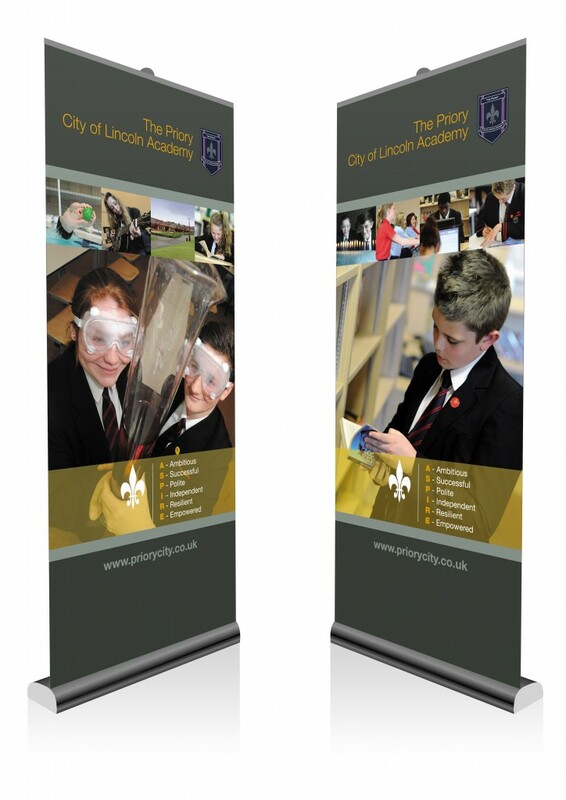 This was very well received and supported the branding across all their collateral. 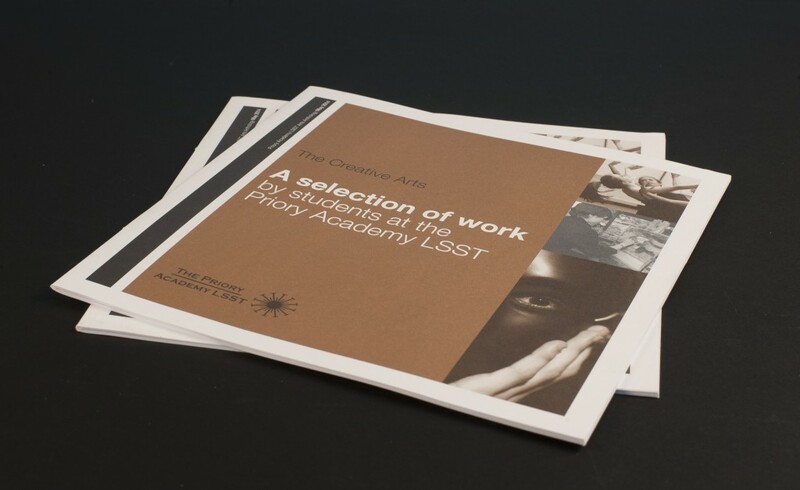 The Priory Academy LSST is one of the top performing state schools in the country so when they asked us to create an anthology of creative work that coincided with their first Literary Festival we knew it had to befit the occasion but also really stand out so we specified the print in two colours plus two metallic inks ! 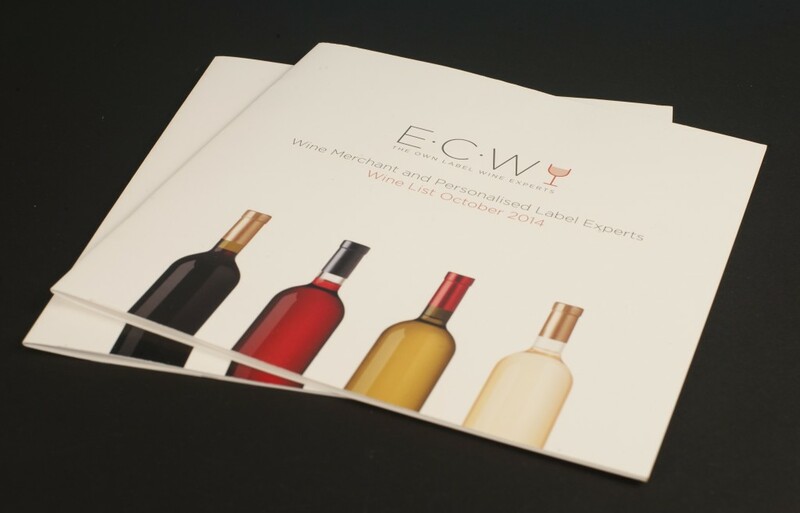 East Coast Wines are the UK's leading own wine label experts and can supply anything from one bottle to one thousand bottles of wine branded with a unique bespoke label specific to your business. Following the production of a new corporate brochure for East Coast Wines RHDC has worked on a host of other projects helping create a new house style that has a clean, simple and modern feel. 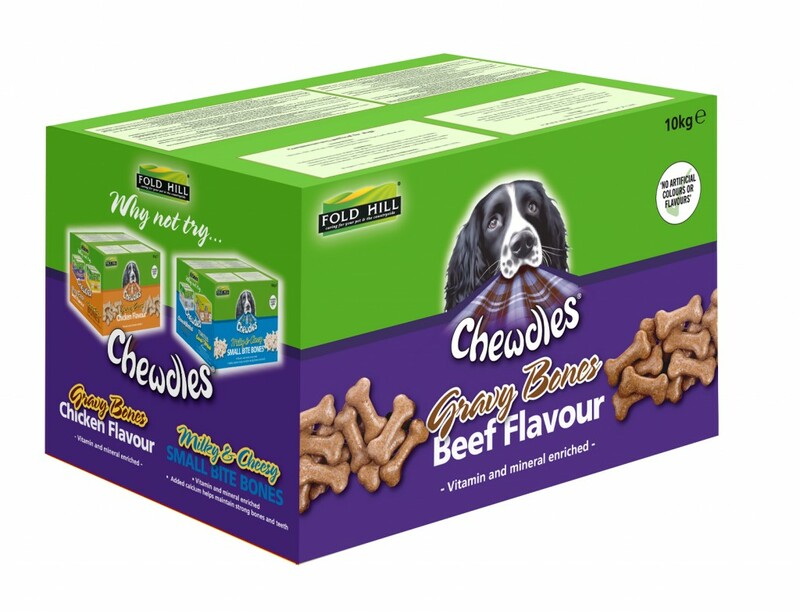 Fold Hill foods have one of the largest dog biscuit baking facilities in the country and supply a number of the big supermarkets as well as Pets at Home and individual pet owners via their online shop. 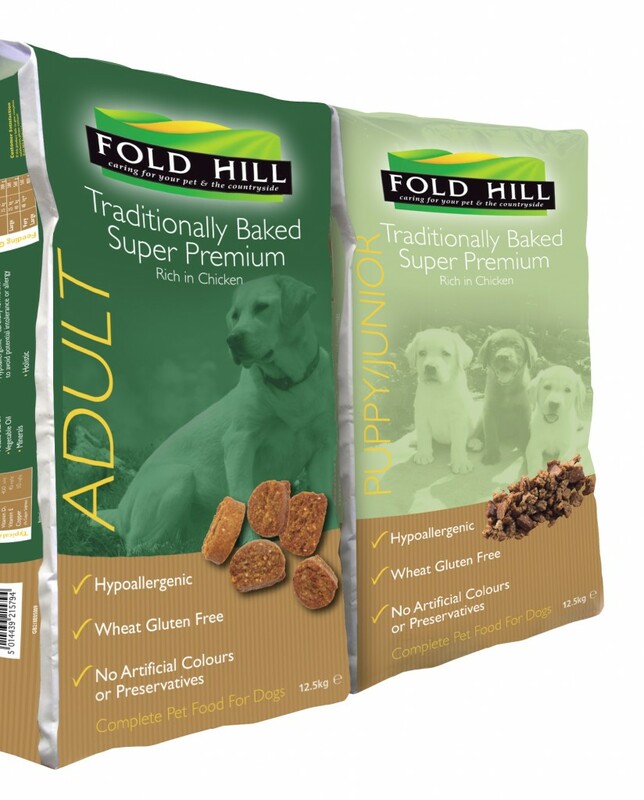 RHDC has been working with Foldhill Foods for many years now as the business expands throughout this country and in to Europe. 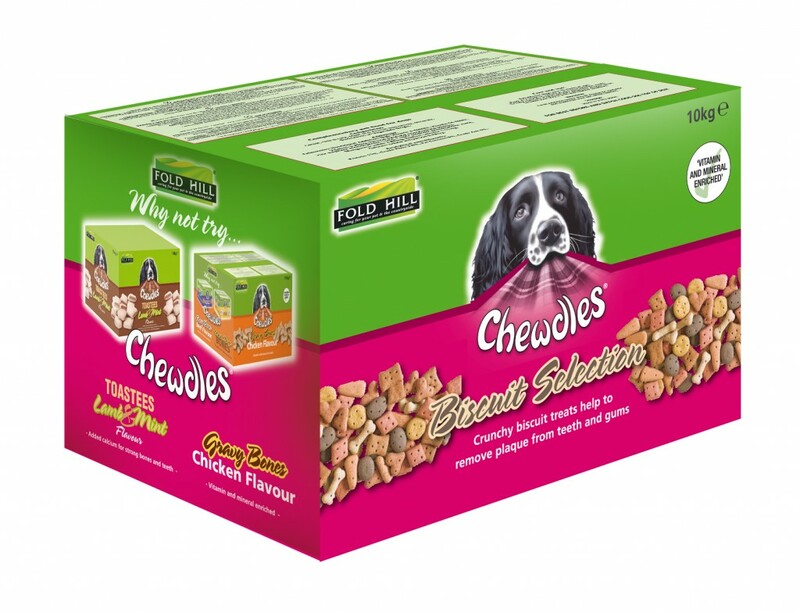 The latest project was to create the box design for their Chewdles range of dog biscuits. Today's marketing landscape has changed so we've changed with it - see our new ' Video Branding and Storytelling' Service' ! Consumer video – brand image, product or service storytelling. Corporate video – B2B communications for investors, customers, markets messaging and PR. Audio Branding can also be used to extend brand touch points. For example audio branding can be used for telephone hold music, in lifts, visitor areas, in store, and online. To find out how we can help your product or service break through the immense ' clutter' and ' noise ' produced by your competitors please feel free to contact us today via email at richard@rhdc.co. 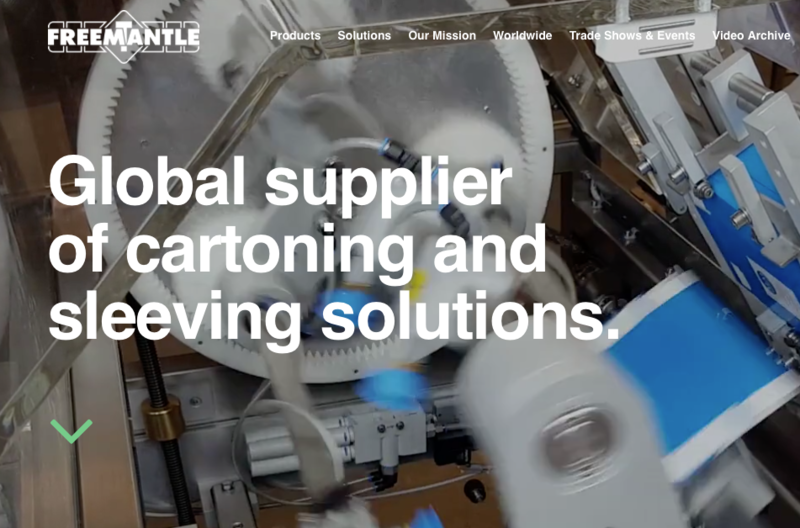 T.Freemantle are an international supplier of cartoning and sleeving solutions. 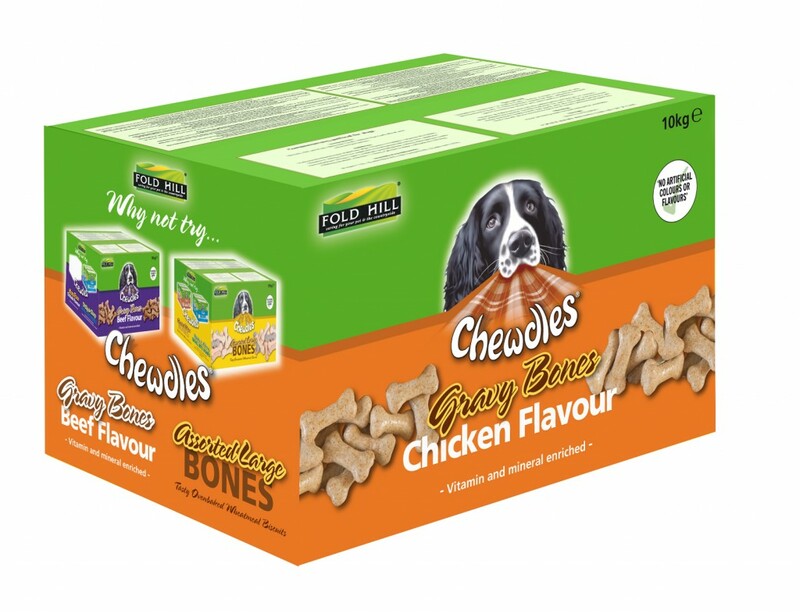 Many of their clients include well known household brands such as McVities, Greggs, Nestle and Sony. 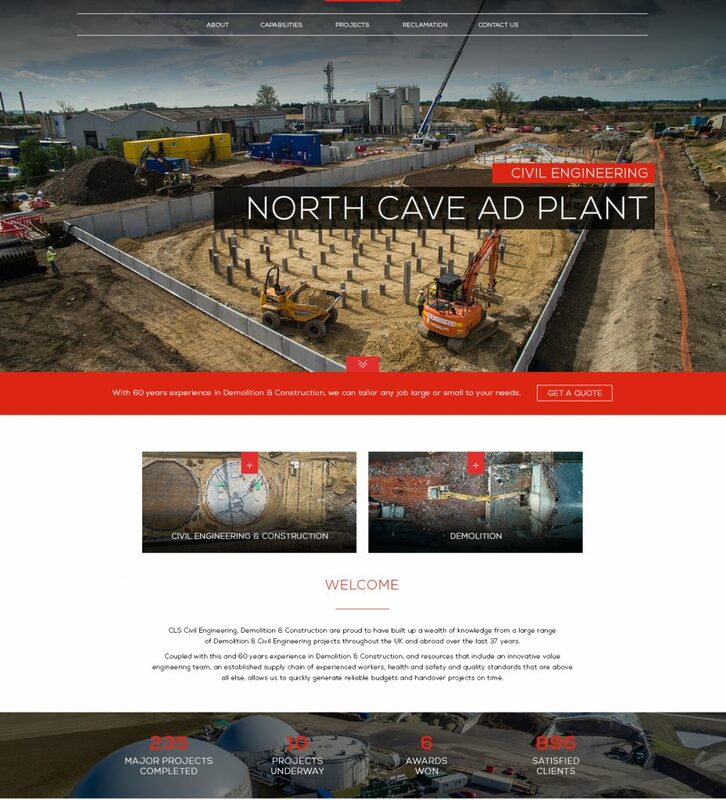 As a long standing client we were very happy to help them with the creation of a new dynamic website to showcase their excellent machines. Their machines are simple to operate, robust, stringently tested and of a high quality so the website had to be designed to highlight the key features and benefits accordingly. Tomlinsons Leisure are a privately owned, family run static caravan park in Chapel St. Leonards and have been helping holiday makers take a well earned break on the beautiful East Coast of Lincolnshire for many years. 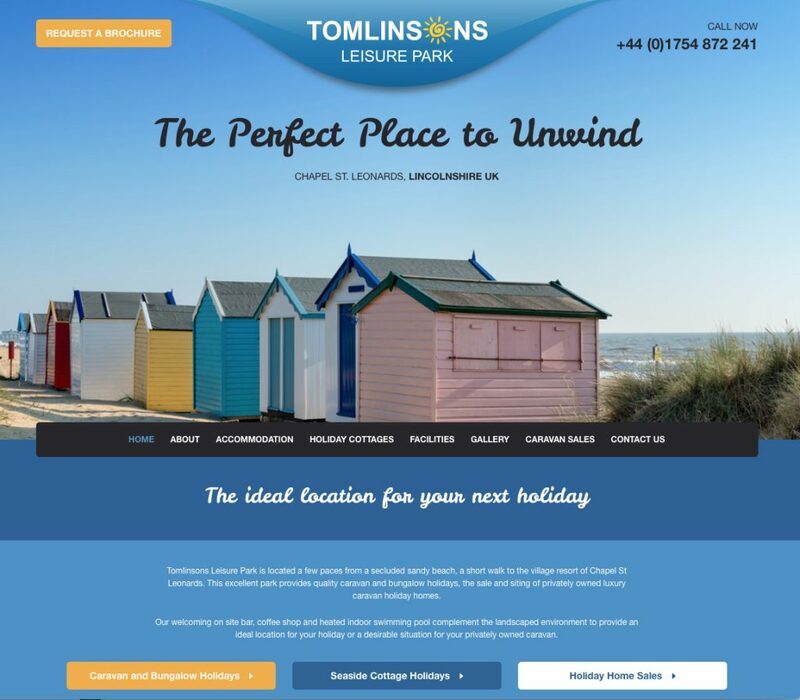 RHDC created a new website for them that not only showed all the great facilities the leisure park had to offer but also gave Tomlinsons the ability to promote all the Caravans they had for sale and to hire. If you are looking for a caravan on the East Coast we thoroughly recommend approaching Tomlinsons Leisure park first. Why not see what they have to offer at http://www.tomlinsons-leisure.co.uk/accommodation/caravan-accommodation. 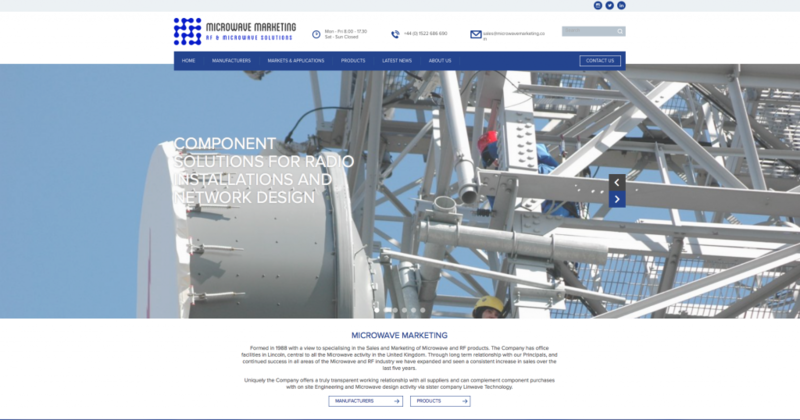 Microwave Marketing has been a client of RHDC for a few years so when they approached us create a new website for them we were only too pleased to help. 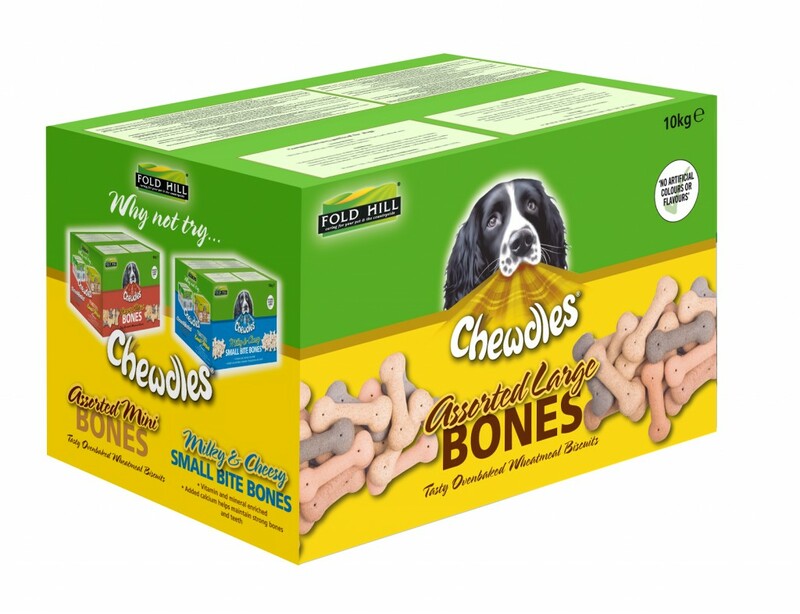 The site is driven by a substantial database with products cross referenced by both manufacturers, categories and solutions. If you'd like to see how this works go to www.microwavemarketing.com. Stage two will be to action the e-commerce and ' live chat' functionality that has already been integrated in to the back end of the website. 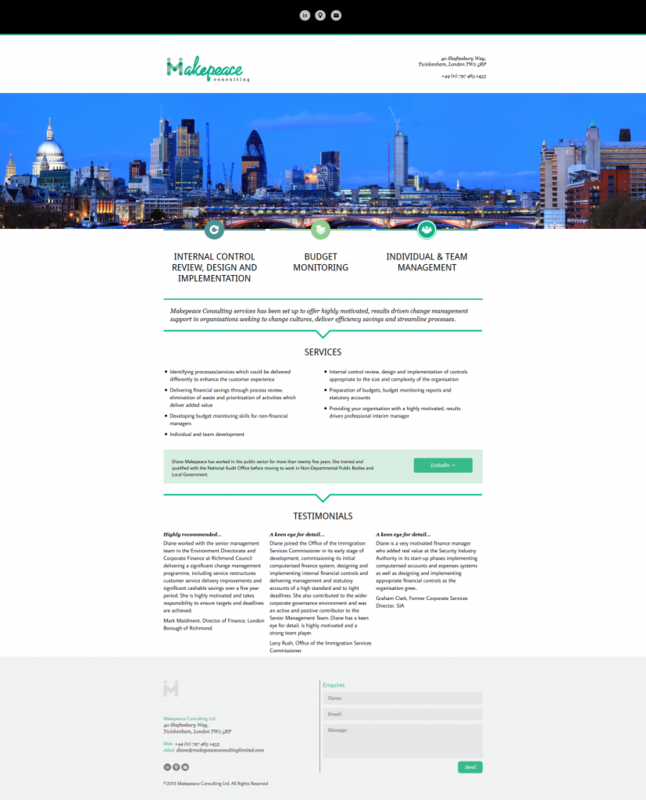 When CLS Civil Engineering and Demolition approached us to create a new website for them we were very pleased to help. They wanted a clean, uncluttered design that engaged visitors so this is what we set out to achieve within the design brief. A range of aerial videos linked to YouTube help show the scale of some of their projects. We hope you enjoy them. Tunstall Financial Management came to RHDC as they required a completely new brand creating for their business. This was our first venture in to the Finanacial Services sector so we were delighted to help them with a new Corporate Identity, Website, Advertising and Business Cards. 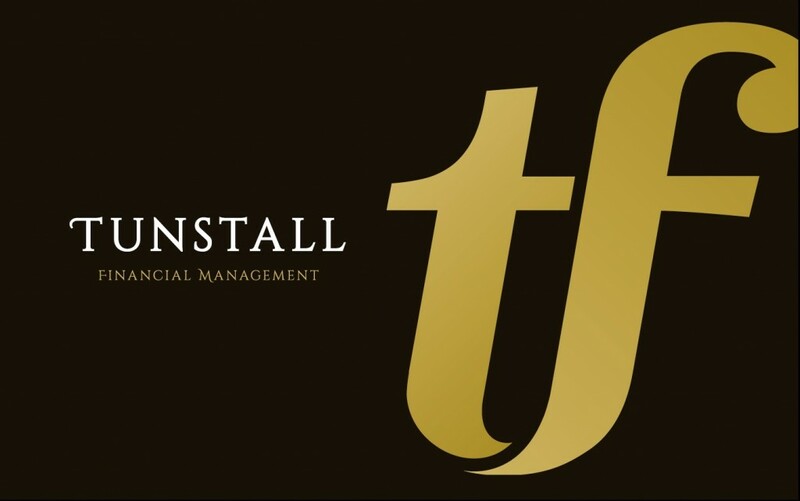 Tunstall Financial Management is a well established firm providing Tailored Financial Strategies and wide ranging financial advice to individuals and companies and we would not hesitate to recommend their services for any advice relating to mortgages, life and protection insurance, pensions and investments, wealth and asset protection. TS Bristow is a plumbing and heating business based in Lincolnshire and has grown considerably over the last couple of years due to its excellent customer service. However, the company has plans to grow the business considerably over the next five years so when they approached RHDC to completely rebrand the business including the creation of a new website, new vehicle livery and stationery we were pleased to help. " RHDC were recommended to me by a good friend of mine. When I approached Richard he was very keen and excited to help me grow my Plumbing and Heating business. He put together a detailed and clear quotation for what needed to be created in order for me to achieve my goals. It’s obvious Richard has a wealth of knowledge on creating eye catching websites and corporate identities. My new website is breath taking, easy to use, and truly reflects the services we, as a business, have to offer. It’s something we’re all very proud of. The attention to detail was impressive, Richard came out to see me on site to take photos to use on the new website. We now have a relationship where RHDC will help me grow my business, stage by stage." Eastgate Tennis, Bowls and Squash Club is one of the premier clubs in Lincoln with over 500 members. It is steeped in history as its been running for over one hundred and twenty years. RHDC was tasked with rebranding the club with a new fresh and modern identity and then creating a CMS website with a login section, online court booking facility linked to a kiosk in the clubhouse, calendars for the separate sections and a whole host of other functionality. The ultimate goal was to help drive new membership and we're pleased to say that since launching the site Eastgate club has received a substantial increase in the number of enquiries. The site is incredibly easy to navigate because visitors' ages range from twelve to over seventy five ! The start of any new creative project we undertake begins by gaining a thorough understanding of our client's business and the sector they operate in. The designers and collaborators within our team have extensive experience in many sectors but to be truly engaged means we must be client centric. Therefore, regardless of how much experience we feel we have in any particular sector we always come back to the basics of asking the ' right' questions to discover the salient facts that lead us to the next stage. How do you/we know if the project succeeded if objectives have not been discussed and agreed upon from the start. This may seem quite obvious but many businesses still don't have a clear idea of what they want to achieve with their marketing and promotional collateral. This is why a solid, clear brief is important for larger projects, campaigns and websites. If you've never put a brief together for an agency feel free to contact us and we'll gladly talk you through the process. We are members of the Chartered Institute of Marketing (www.cim.co.uk) who provide a wealth of information and support on areas just like this. What does your brand currently say about your business ? And does it reflect how you'd like to be perceived in the marketplace ? Your product or service may be far superior than your competition but if your brand does not resonate or engage potential business will undoubtedly be lost. What do you want to say, who needs to know and what media are your prospects likely to respond to ? You may have multiple audiences so do you need to vary your offer/proposition ? Which of the following areas do you currently have a strategy for ? Advertising, Direct marketing, Sales promotion, Digital, PR, Face-to-Face. Depending on the size and nature of your business you may not need to have a strategy for all of these areas but you need to consider some of them to build awareness of your product or service. Competition is fierce and keeping hold of current clients is far more cost effective than winning new ones so what and how are you going to build loyalty ? RHDC will gladly guide you through your strategic development to ensure your project starts from the right position. Please feel free to contact Richard at richard@rhdc.co to set up an informal meeting. Once we've established who you're going to target, what you want to say and which medium will give the best results, the next stage is to create visuals that support the brand, set the tone, engage and create the desired response. This is of course a simplified description of the process but the finer detail will unfold during our face to face meetings. Regardless of how insightful, perfectly scripted and wonderfully designed the signed off artwork is poorly printed marketing collateral or badly coded websites that work incorrectly will undermine all the hard work. RHDC only work with experienced and well established partners who share our ' drive' to ensure everything we create is to the highest of standards. All design and marketing projects should be carried out in line with company goals and objectives whether that is to raise brand awareness, support the sales process or promote a new product or service. Once the project has been completed the project needs to be assessed to establish what was successful and how it can be improved upon. RHDC created a fresh new brand for Eastgate, Tennis, Bowls and Squash Club which has helped raise our profile in the local community. They were also great in putting together our new club website. Nothing was too much trouble for them and the result is that not only have we got a vibrant, bright and more modern website which members love but we have also seen a tremendous increase in the number of enquiries for new membership. RHDC has been working with Terravesta for two years now and have become an invaluable extension to our marketing team. 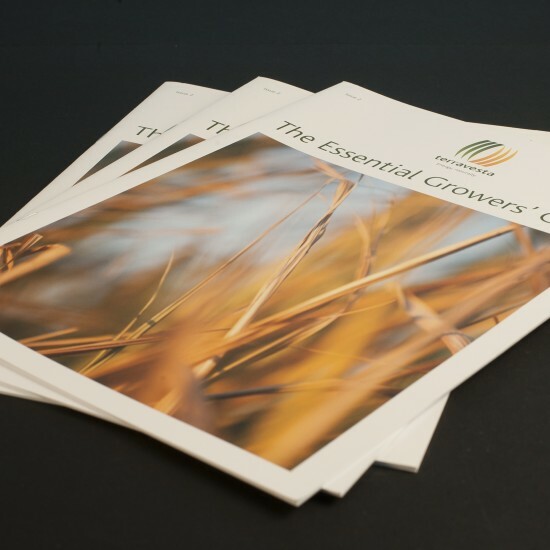 Initially their remit was to manage our print requirements but this was soon extended to include creative support for our extensive marketing collateral and promotional activity. All their work has been on time, to budget and to a very high standard. 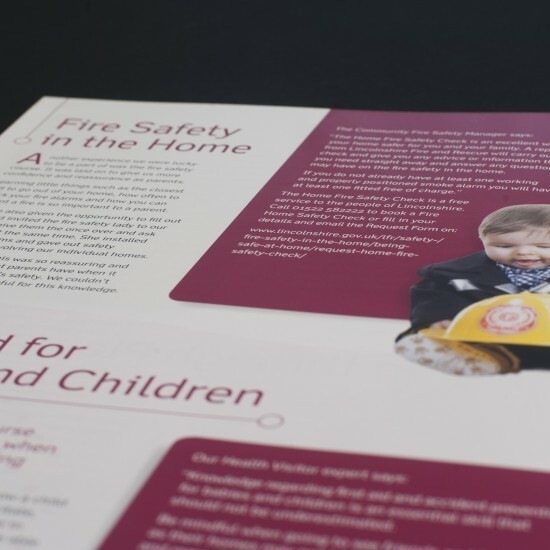 We have worked with RHDC over many years on projects as varied as corporate branding and promotional literature. We have found them to have an excellent understanding of all aspects of the design sector across a number of industries including Agriculture. They quickly understand the requirements of each job and are professional in their execution. I would not hesitate to recommend RHDC. 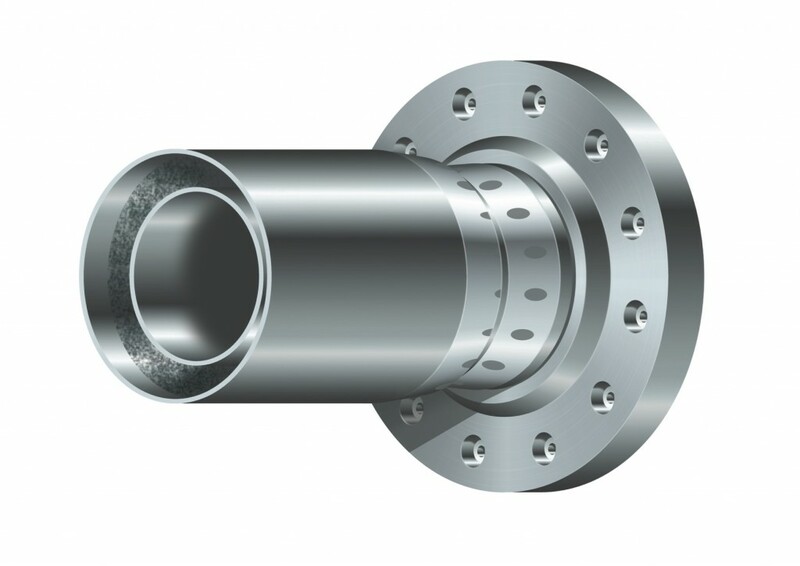 RHDC has always provided a thoroughly professional service across a wide range of platforms, all delivered on time and often to demanding specifications. 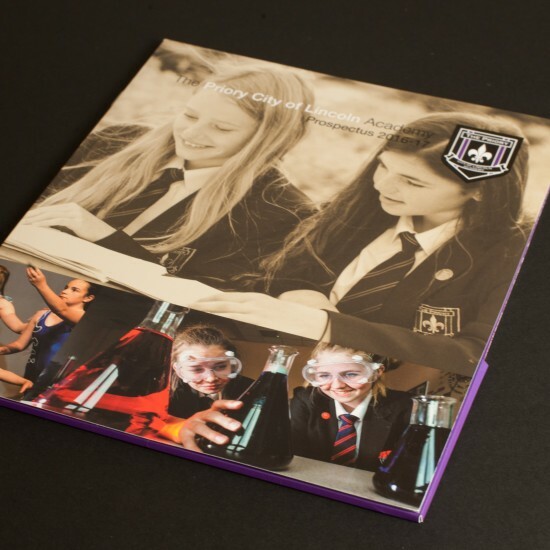 It is reassuring to be able to rely on such high quality design and print packages, tailored to individual needs across the organisation and benefiting from RHDC’s creative and flexible input from the very start of the process. Unique and creative ideas, great service - RHDC not only produce a wonderful product - They help bring your ideas to life and ensure it works for you! Nothing is ever too much trouble.